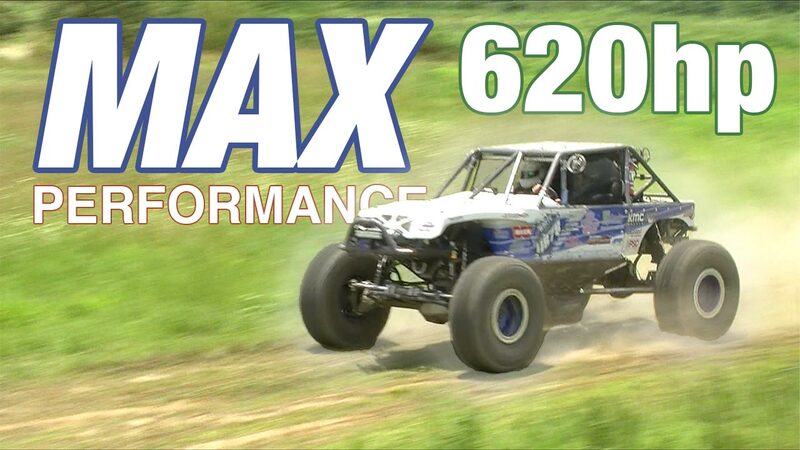 White Motorsports – 620HP MAX Performance LS3 Powered Buggy! Want to go for a ride in this insane 620hp off road buggy? Check out the Dirt Riot Series point leading White Motorsports buggy – packing a GPI built 416ci LS3 – topped with our GPI MAX Performance LS7 Head and Cam package. Learn More about our MAX Performance LS7 Head and Cam Package for LS3 and L99 platforms. The Rooster Booster is BACK, and hunting for 5’s! Procharged 2017 Camaro SS makes 860rwhp on dyno!